We all spend countless hours using our smartphones, and from ordering food and merchandise to doing some important work, our little beasts are capable of doing almost everything nowadays. 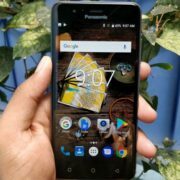 With smartphones pushing their limits to help us do almost everything on the go, we all are kind of addicted to our smartphones. Addiction isn’t good at all, whatever may the type of addiction it be. 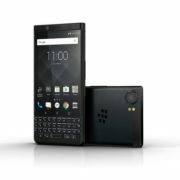 To help us tackle this new form of addiction, Google has introduced the Digital Wellbeing features on the latest Android 9 Pie, which though is limited only to the Google Pixel series, and some other privileged smartphones. But addiction isn’t limited only to users of those smartphones, and if you are using a different smartphone with an older version of Android, I am sorry for you. 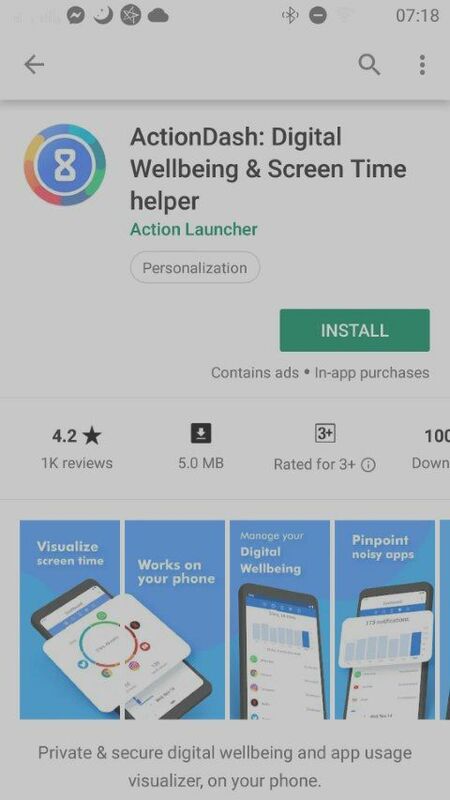 You can not get hands on Google’s Digital Wellbeing feature, at least as of now. 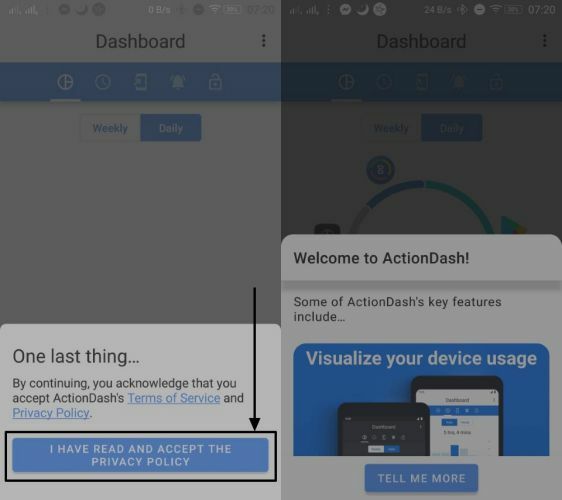 But, I recently came across ActionDash, which does almost the same thing, or does it better than Google’s own Digital Wellbeing. ActionDash is easy to set up, and once it is done, you can keep a tab on which apps you use the most, on a daily, weekly, or hourly basis. 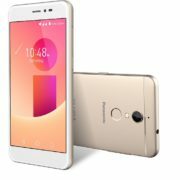 So let’s get started with how you can reduce your addiction for smartphones with ActionDash. 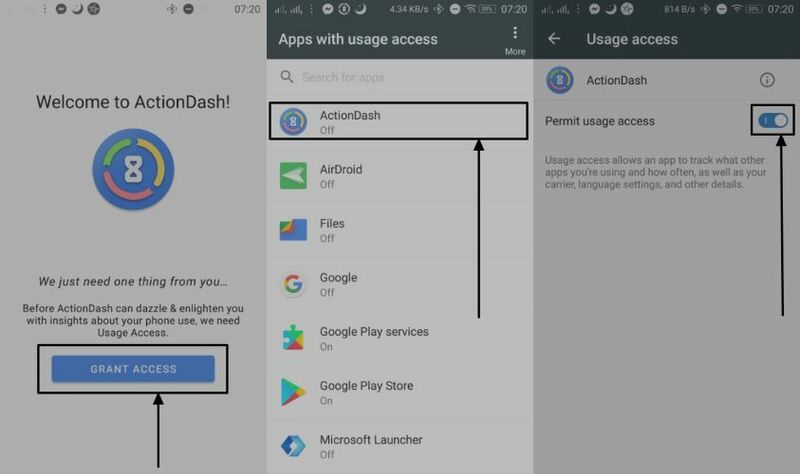 Step 1: Download ActionDash on your Android device. Step 2: Once the download and installation are complete, you will be asked to grant ‘Usage Access’ permissions, which will be used by the app to find out the time you are spending on each of the apps. Just tap on ‘Grant Access’ and turn on ActionDash in the ‘Apps with usage access’ menu. Step 3: Now just tap on the option that says, you have agreed with the terms and conditions to get started with using the app. After that, you can tap on ‘Tell me more’ to know more about the app, or anywhere outside it to start using the app. Step 4: Now you can find the ‘Dashboard’, where the total screen time, along with the screen time for the individual apps will be displayed to you in the form of a pie chart. 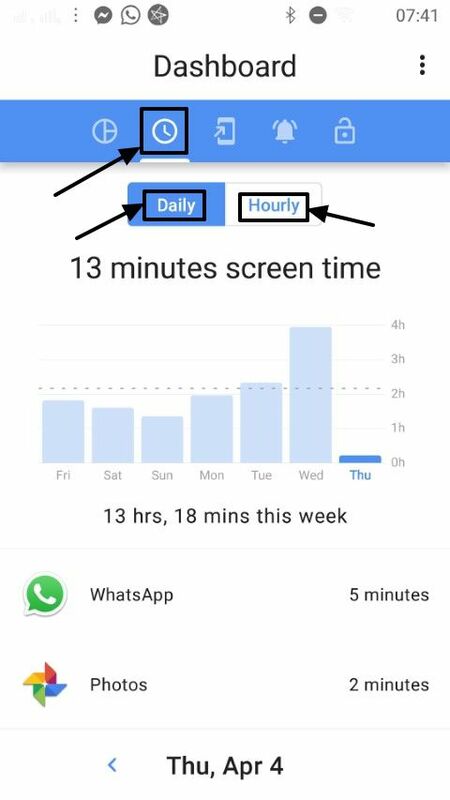 You can switch between ‘Weekly’ and ‘Daily’ view to get the most relevant screen time as per your requirements. Step 5: Now tap on the next icon in the blue bar to find the screen time on a daily or hourly basis. 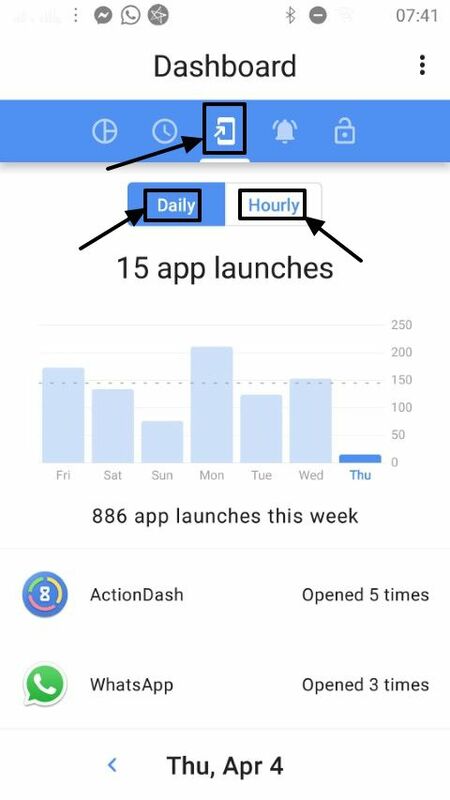 Step 6: In the next tab, you can find the number of times you have launched different apps on a daily or weekly basis. Step 7: With the next tab, you can also see the number of notifications received by you on your smartphone. 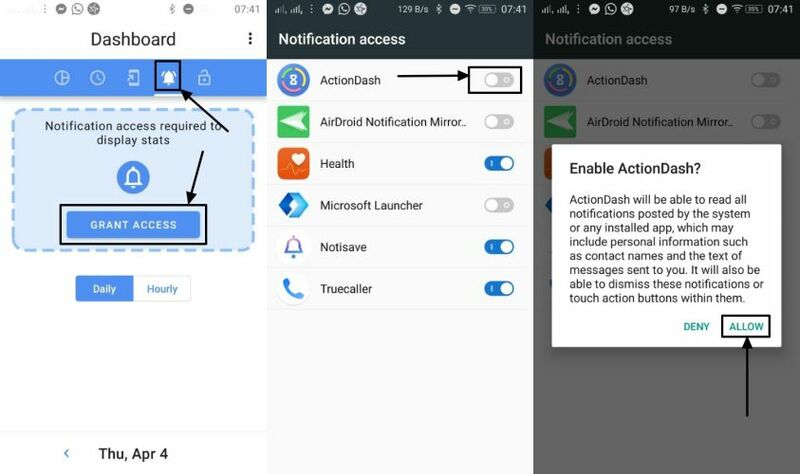 While opening this section for the first time, you will have to grant ‘Notification Access’ permission by tapping on ‘Grant Access’ and then by turning on ActionDash in the Notification Access menu on your system. Just tap on ‘Allow’ in the message that appears. Step 8: Here you can see the number of notifications received by you on a particular day or in the current or previous hour. 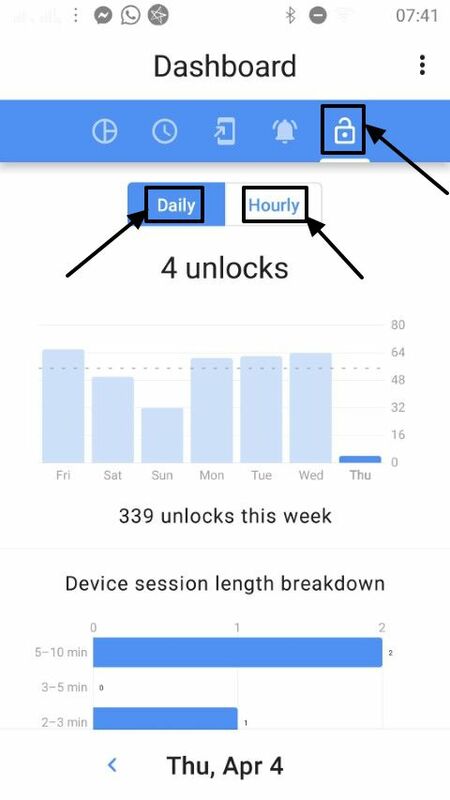 Step 9: Lastly, you can even find the number of times you have unlocked your smartphone on a daily or a weekly basis, which is cool, as well. So that was all that you can find in ActionDash. If you already know about or have used Google Digital Wellbeing, you can understand, why ActionDash is far better than Google’s Digital WellBeing in showing you data about your smartphone usage pattern. 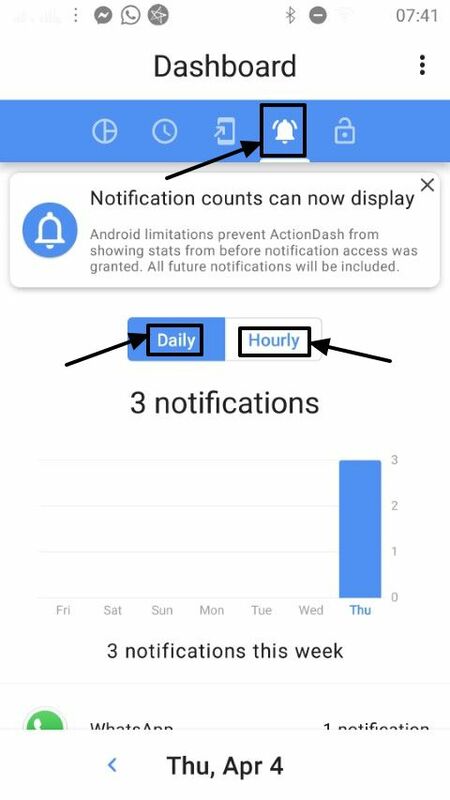 On Google Digital Wellbeing, you can only see the data of the current day, and the current week in some cases, which is far less than what ActionDash is offering. Step 10: You can even configure some additional settings in Action Dash by tapping on the triple-dot menu, and then by tapping on ‘Settings’. 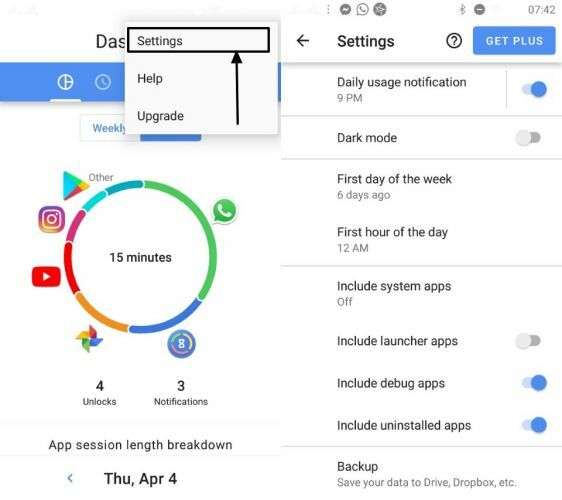 Here you can configure different settings like turning on the dark mode, include or exclude system apps, create a backup of your usage pattern, and a lot more. 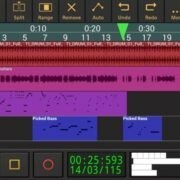 Though some features might require the ‘Plus’ subscription, the free version will cover the most necessary requirements. The only thing not available in ActionDash is the ability to block certain apps after being used for a set amount of time on a daily basis. That isn’t a big con, as you can open the app anytime and see the apps you are using the most. 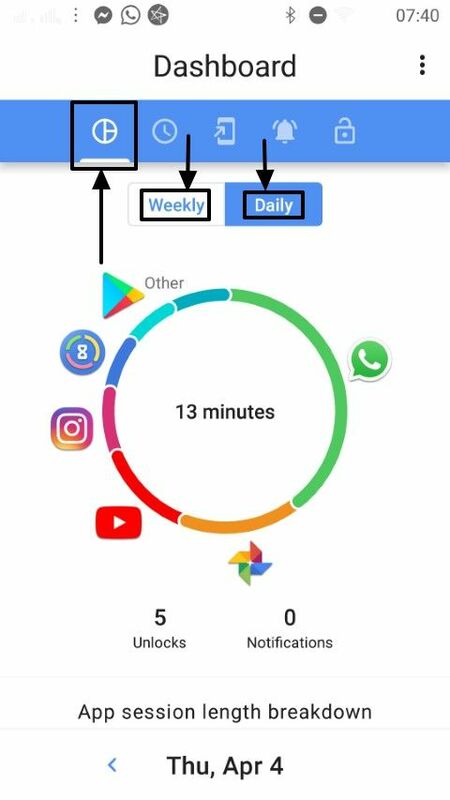 Just in case, you find an addictive app being used for long and continuous hours, you will feel a sense of guilt, which can be enough to not open the app again on that particular day. ActionDash is the best alternative to Google Digital Wellbeing or the Screen Time feature on iOS devices, and it is worth using if your smartphone usage habits are taking a toll on your productivity. Hope the information was helpful for you. Do you have anything to say? Feel free to comment the same down below. Hi, Very Good article… and I visit your site daily because this site is full of knowledge.